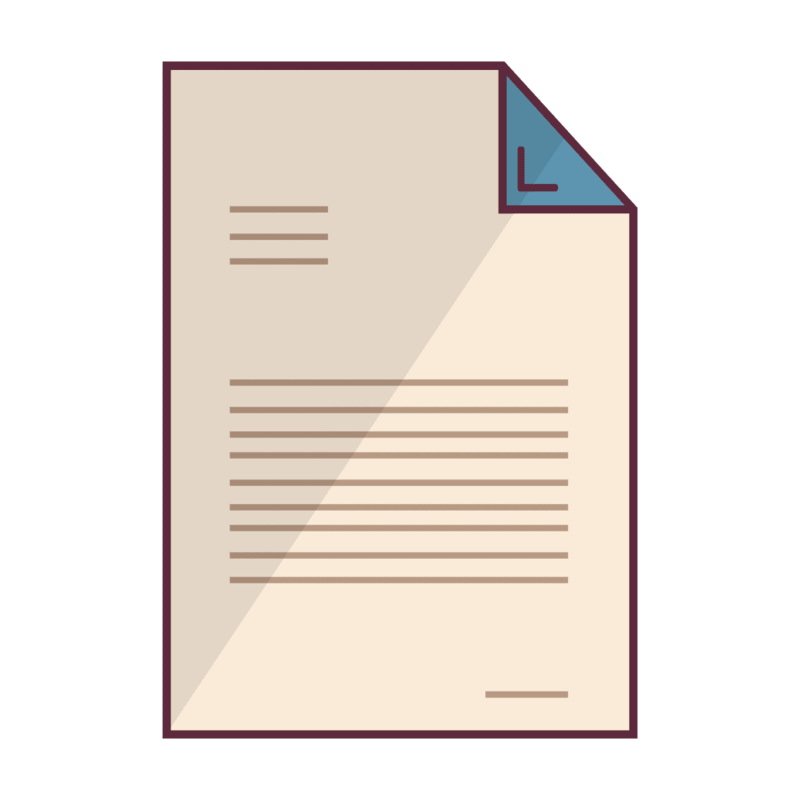 What's Changing in ICD-10-PCS for 2019? Fantastic Job CCO-!! I've watched several different presentations by different entities so far and your guys' is by far the best – absolutely love the visuals with the tables and graphs. A picture definitely speaks a thousand words, as they say – bravo and thank you!! On this training session, we will review the new, deleted, revised codes that became effective October 1st, 2018 for ICD-10-PCS. And more importantly, we'll explain the “why” behind the changes. This is essential knowledge for anyone working with ICD-10-PCS code sets. If there is one thing CCO takes seriously, it's training. We've run hundreds of training sessions over the past 17 years which have allowed us to refine our presentation technique for maximum education, effectiveness and entertainment. We also include the a Q&A period that was held right after the original event. This is where we answered the most popular questions received by attendees during the webinar. You will receive access to the recording of the Q&A Session that occurred during the live event. The recording of the event is available to review at your convenience. You'll have access to replay it 24 hours a day, 7 days a week from any internet-enabled device. Alicia has been working with medical coding for almost ten years. Through the years she has held several jobs in the medical field from, CNA, EMT, Pharmacy technician and Medical Records Abstractor and Analyst. She joined the AAPC and became certified as a CPC® in 2011, a CPC-I® in 2013 and a CRC® in 2015. Alicia lived in West Texas but has moved back to Missouri where her husband is attending Concordia Seminary. While in Texas she taught medical coding, billing and medical law and ethics at a private college. During her time in Texas she also did contract work in HCC Risk Adjustment and discovered she really enjoyed ICD work. Because she loves to learn, Alicia is working towards her Masters in Health Care Administration with an emphasis on education. 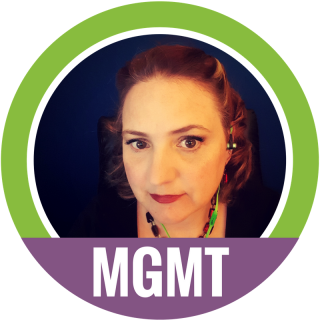 Having taken many online classes through the years to complete her degree she feels very comfortable with both face to face and online learning. Alicia will tell you that not only does she love medical coding but she has a passion for teaching it. 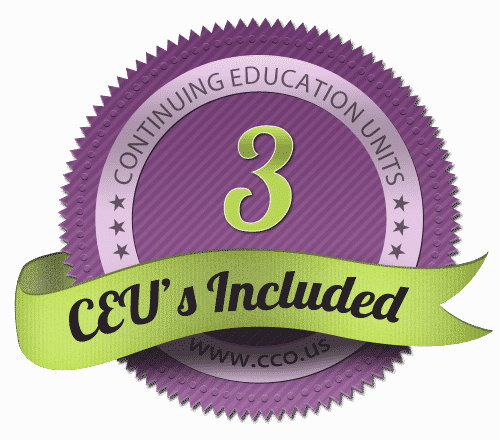 AAPC has approved this training session for 3 CEUs. Simply pass a quiz at the end of the training session and you'll be instantly awarded the CEU Certificate to print and redeem with the AAPC. We will be providing access to the Power Point slides that were used during the training session. This is a great way to take side notes or refresh your knowledge after the training is over. 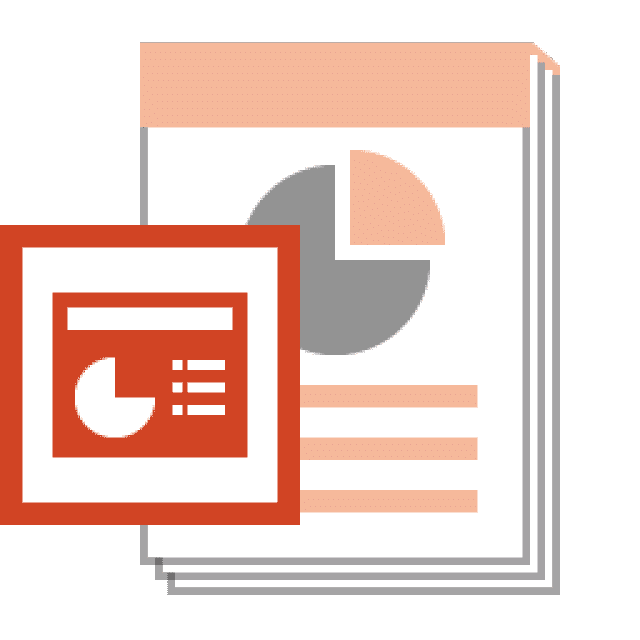 We will be providing access to the Supplemental Handouts of “At a Glance” pages that were used during the training session. This is a great way to refresh your knowledge after the training is over. 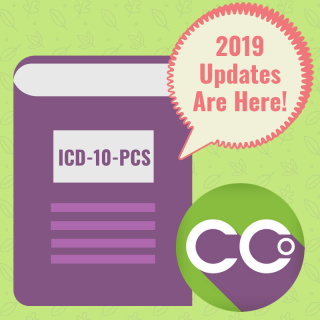 Stay Up To Date with 2019 ICD-10-PCS Changes! I'm a CCO Club Member. Where's my link? Click here to visit the CCO Club Event. Inside that event is a GoToWebinar registration link. Are you having a CPT Update Webinar soon? Yes, we are still currently planning this separate event. Please keep an eye on your email for announcements. Are the Manuals included with the purchase? No, we do not provide the manuals with these training sessions. You can always order them through our bookstore. Can recorded videos be downloaded or played offline? Videos can only be played while connected to a high-speed internet connection. We do not allow videos to be downloaded or played offline. When will the recordings be available for viewing? The recordings normally require 5-7 business days to be processed and cleaned up for replay. You will be notified by email once they're ready. Do I need to be a certified coder to take this course? We recommend these training sessions for anyone that deals with ICD-10-PCS or CPT in their day to day work. What is the refund or cancellation policy? Due to the instant availability of internet-based training, CCO does not provide refunds or cancellations on any of our products including Courses, Review Blitzes, Practice Exams, Bundles, CEU Classes, Combos or CCO Club payments. Since 1999, we’ve been proudly training thousands of students to help them pass their certification exams. If you feel the need to see examples of our teaching style, please visit our YouTube channel with hundreds of videos and over 2 million views. If you would like to read past student reviews on our products, you’re welcome to read through our hundreds of testimonials.